Disability Sport NI is the lead development agency in Northern Ireland for Wheelchair Basketball. There are 3 wheelchair basketball clubs in Northern Ireland that provide opportunities to play both recreationally and competitively. 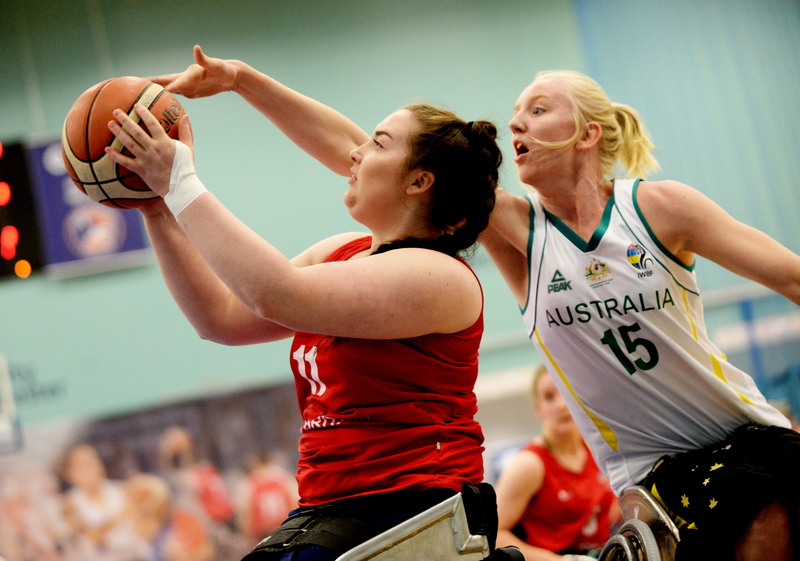 For further information or to find a Wheelchair Basketball club please visit the Find a Disability Sports Club section of our website by CLICKING HERE. The squads are also used to select players to represent Northern Ireland at an U19 level and to nominate and support players onto the GB pathway. A player must be classified in order to compete for an international team or regional squad. For further information on classification please CLICK HERE. Clubs provide players with an opportunity to compete regularly in either the GB or Irish League, with competition open to both junior and senior players. Disability Sport NI in partnership with British Wheelchair Basketball provides fun, skill based learning and competition for new and current junior club members through Regional Junior Festivals three times per year. 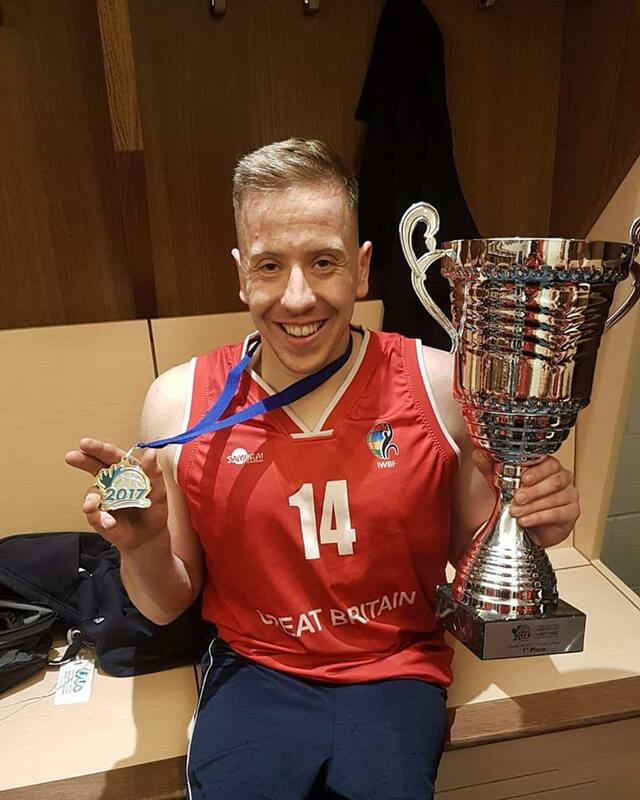 Disability Sport NI currently supports two local athletes who are accessing the GB squads. Katie Morrow - Women's U23 GB Player, GB Women's Senior, 2016 Rio Paralympian.